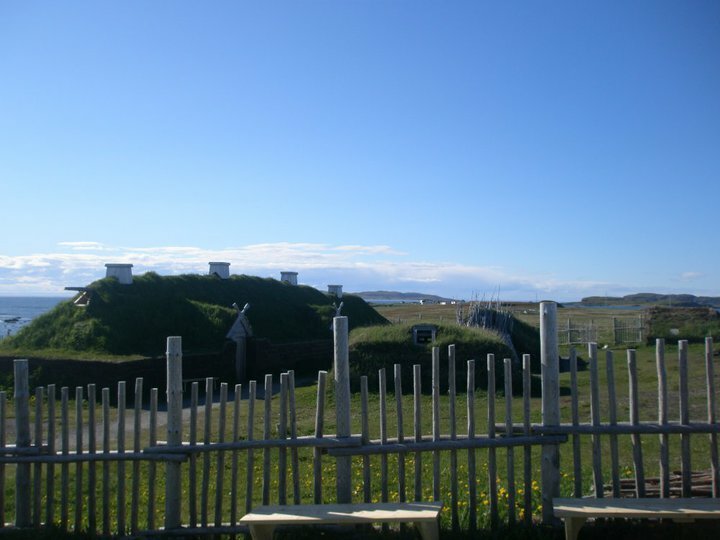 L’Anse Aux Meadows World UNESCO Heritage Site has always been a fascinating place to visit. 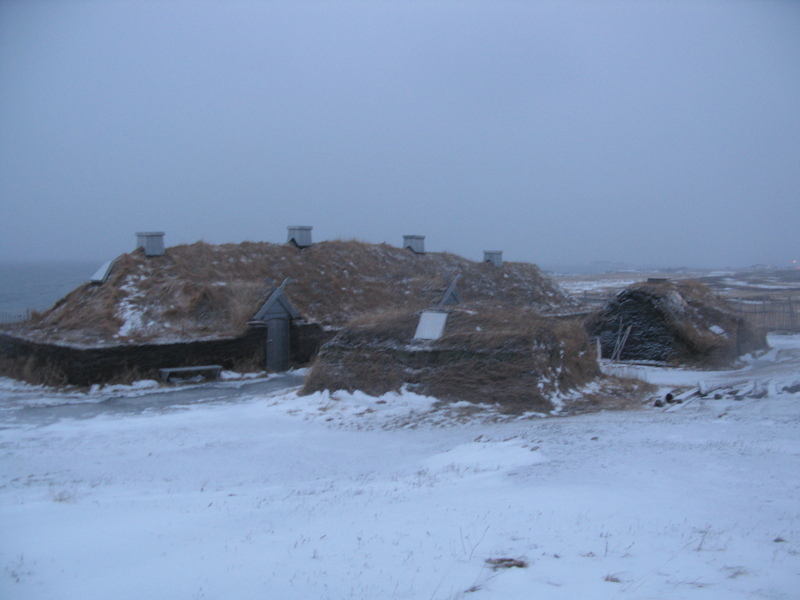 I have been privileged to live near where the first Europeans would re-discover North America more than 1,000 years ago when Leif Erikson came on Snorri to the Great Northern Peninsula – a place he called “Vinland”. 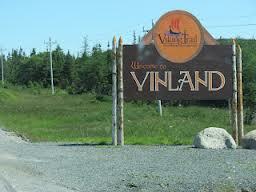 A sign on Route 430, which is named the Viking Trail welcomes you to Erikson’s Vinland! 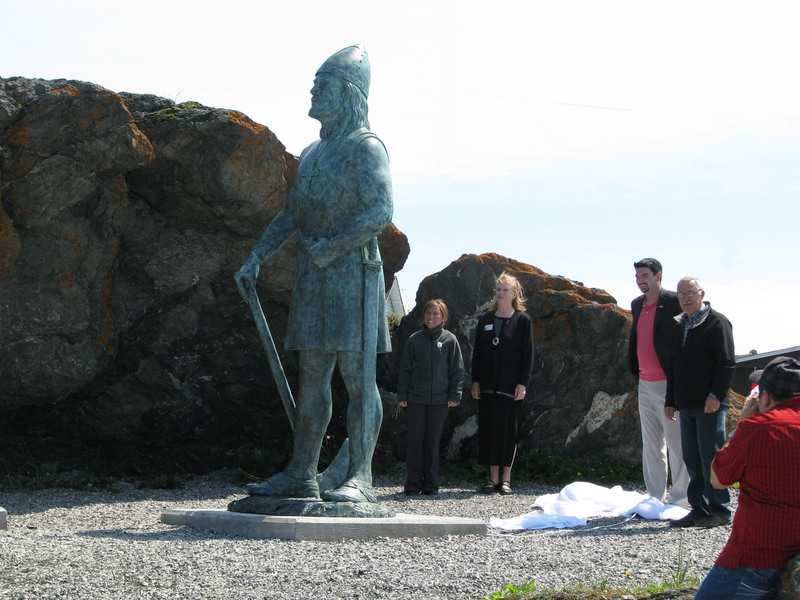 July 2013 saw the unveiling of a new Leif statue in the very place where he became the first European to set foot on American shores. 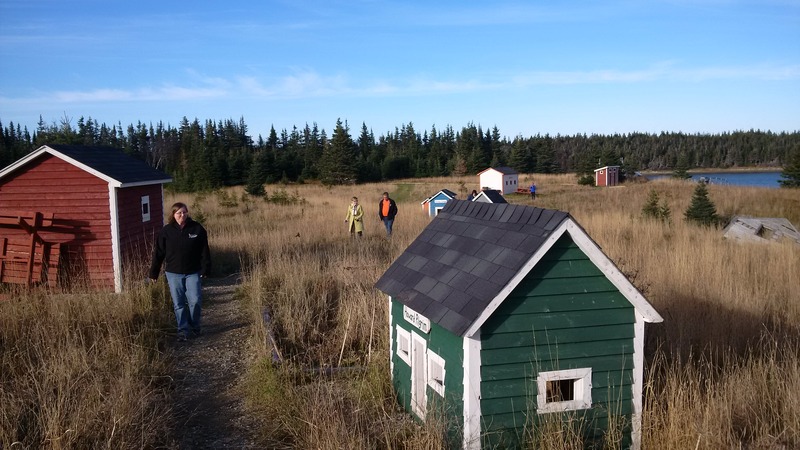 A special ceremony was held in partnership with the Leif Erikson International Foundation, Norstead Viking Village & Port of Trade and St. Anthony Basin Resources Incorporated (SABRI). Leif looks out toward the sea. 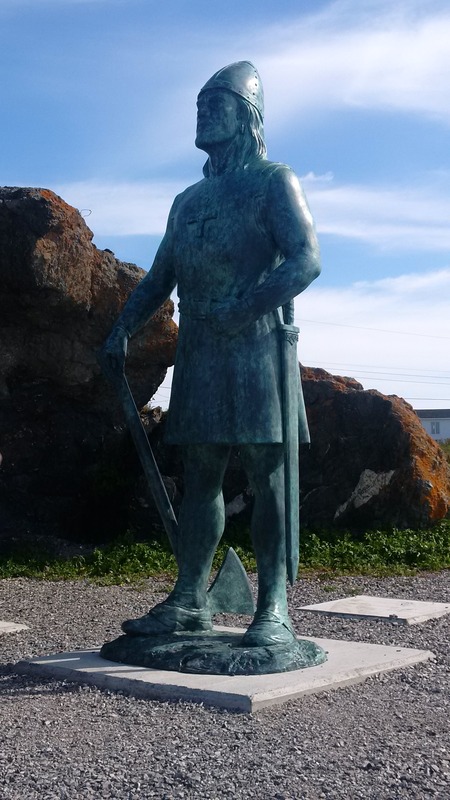 I want to thank all the donors, supporters and volunteers, who worked to ensure Leif would be a permanent fixture at L’Anse aux Meadows. This was a remarkable moment, that included an Icelandic Choir, a representative from the Norwegian Embassy, Parks Canada staff, local residents and Benedicte Ignstad. 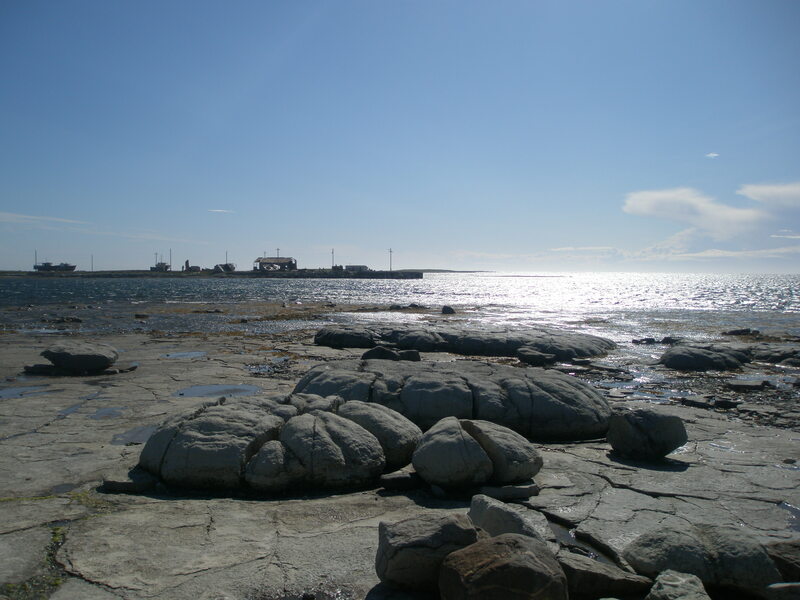 Benedicte is the daughter of Helge and Anne Stine Ingstad, the archaeologists who made the discovery of L’Anse aux Meadows as the only authenticated Norse site in North America in the early 1960’s. I have travelled to Denmark, Iceland, Norway and Sweden to experience more of the Viking/Norse culture. However, Benedicte offered me and others the insight into the process and the way of life in L’Anse aux Meadows, some 50 years ago. 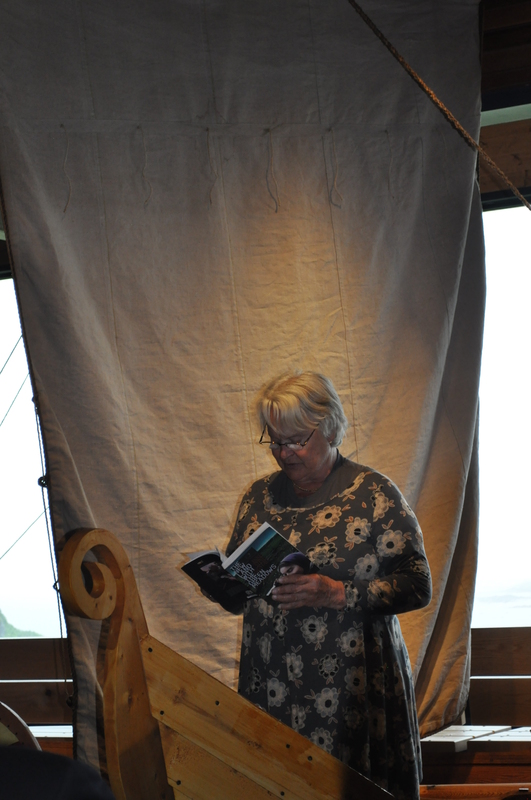 I attended her reading of her mother’s book “The Land with the Green Meadows” by Anne Stine Ingstad. This book was first published in Norway in 1975 and translated in 2006 to English. 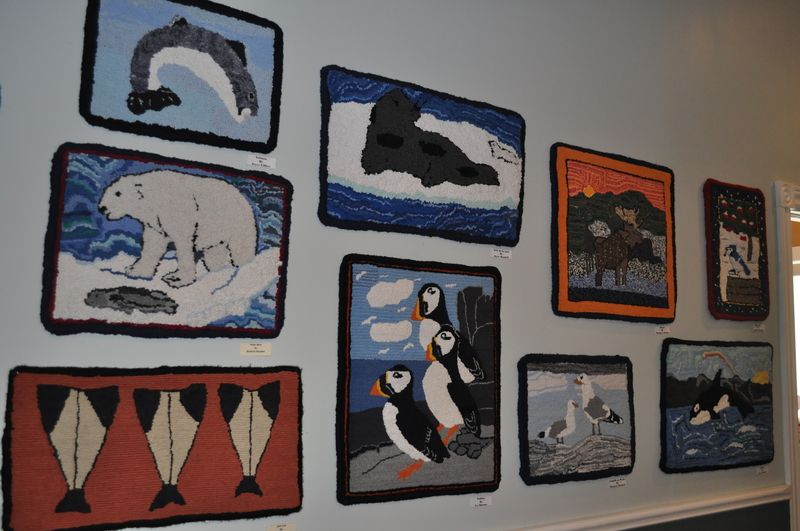 The Historical Sites Association of Newfoundland and Labrador gained permission from Benedicte to have the book lightly edited and available to a new generation of readers. 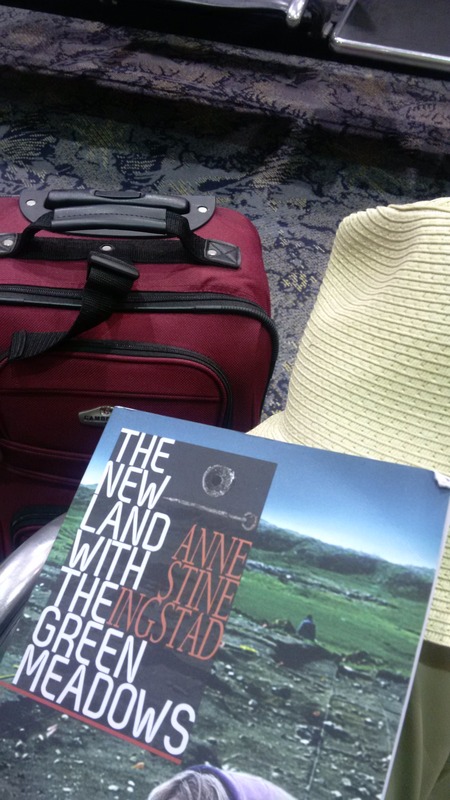 I spent multiple hours of a plane and many more waiting at an airport just over a week ago, when I began Anne’s book. I could not put it down, because it told a real story. 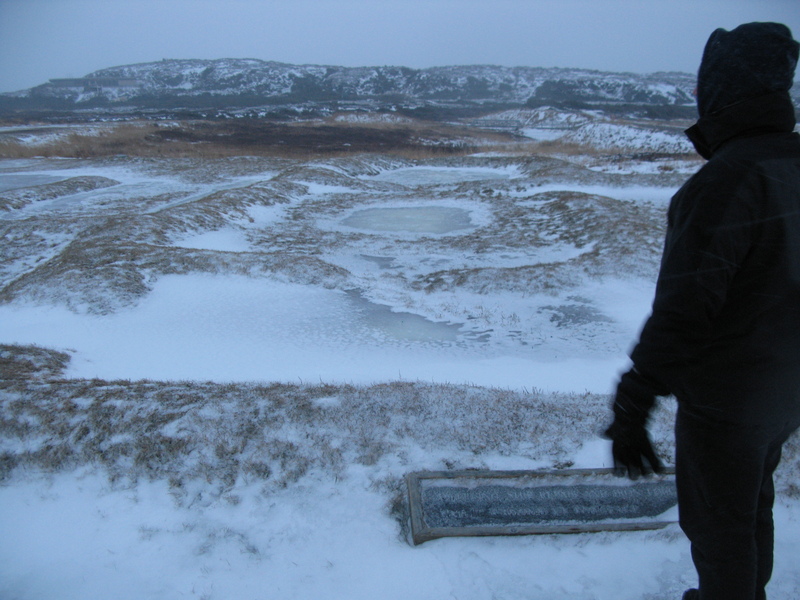 It described the people of L’Anse aux Meadows and of nearby Straitsview and the struggles they faced. The Decker’s, Blake’s, Anderson’s, Colbourne’s and others are very real people. 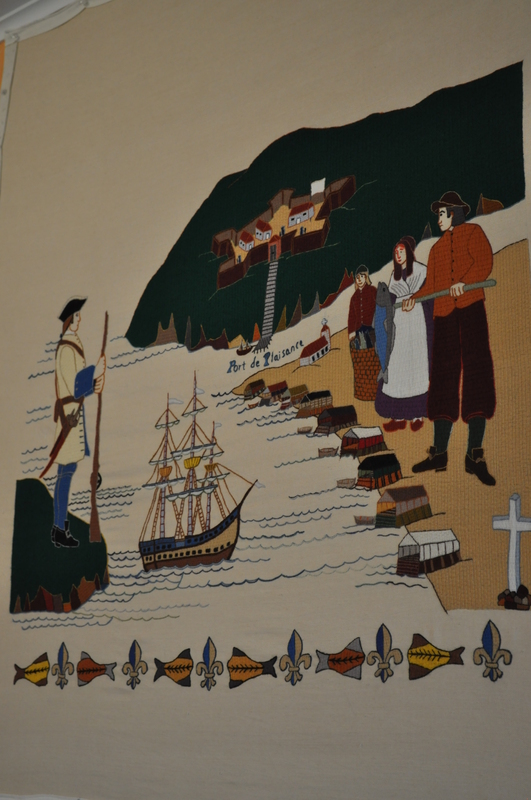 The book highlights how a community comes together to look after one another, the building of the highway to connect the communities to L’Anse aux Meadows and the shift from coastal boat to air transport saw a dynamic shift for such an isolated place as L’Anse aux Meadows. Over the course of the book, one got to know Anne and Helge, experience the great discovery, as well as the local people and the kindness of others, including those who worked at the Grenfell Mission. 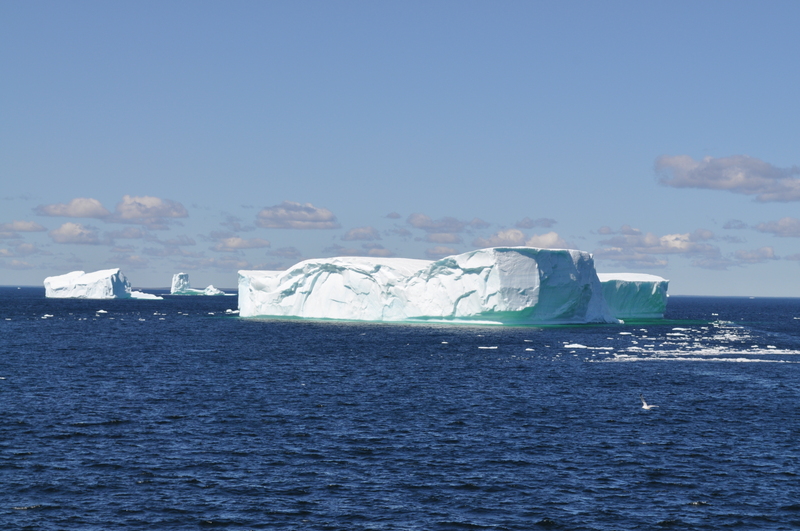 There was much pioneering happening on the Great Northen Peninsula. There always was and there always will be. 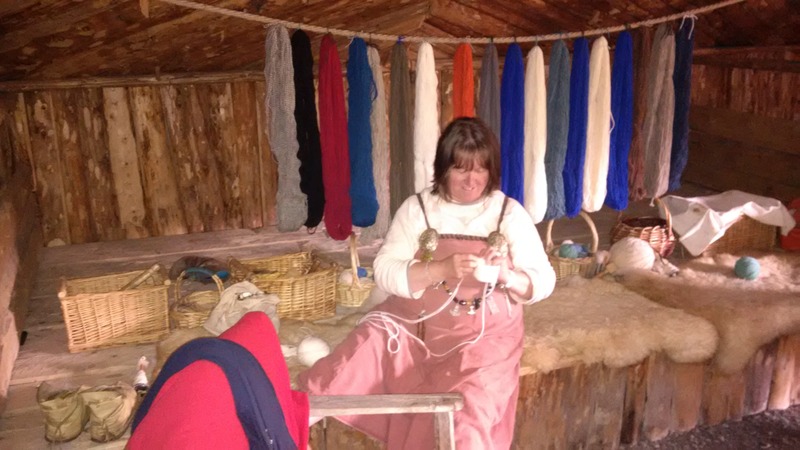 From the very first sod buildings to the current day residents, L’Anse aux Meadows is a place you want to visit and experience for yourself in your lifetime. The New Land with the Green Meadows – during Winter. 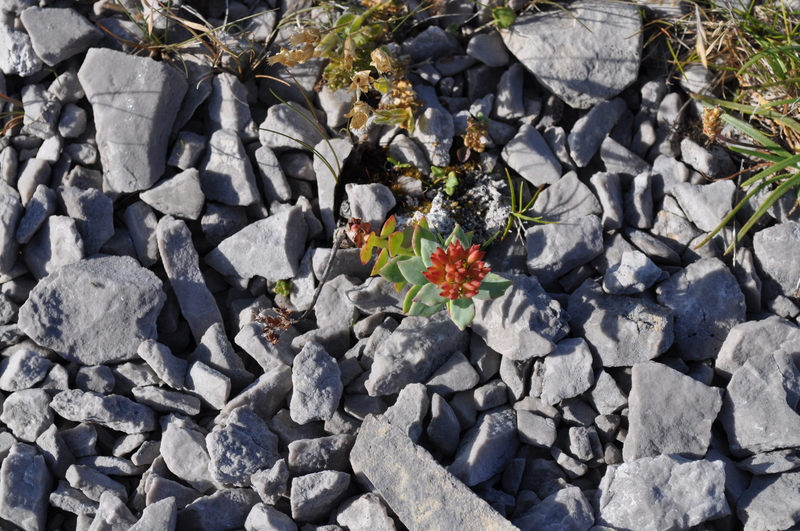 Summer is when the land is green, and the best time to visit. Begin your trip planning today. A Viking Experience awaits!